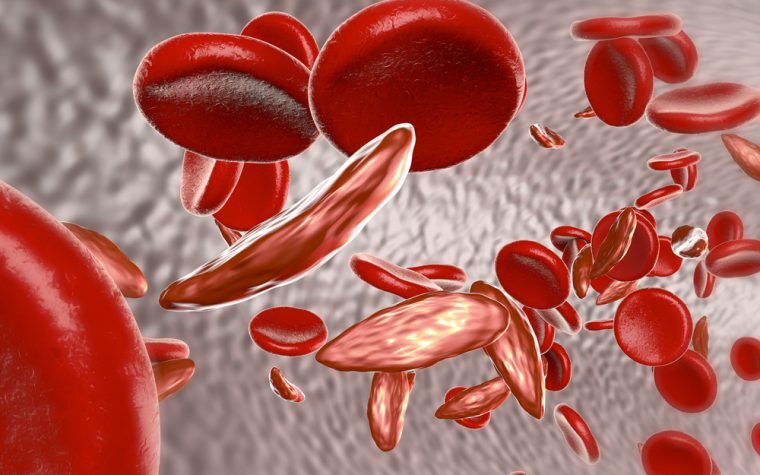 Researchers at New York’s Weill Cornell Medicine have discovered an innovative method of producing healthy stem cells that could significantly improve treatment of sickle cell anemia and other blood disorders. A study describing the method, “Conversion of adult endothelium to immunocompetent haematopoietic stem cells,” appeared in the journal Nature. Hematopoietic stem cells (HSCs) can differentiate into all types of blood cells. HSCs are capable of self-renewing to form more HSCs, which could ultimately result in the production of enough blood cells to last throughout a person’s life. Production and proliferation of HSCs holds promise, since blood diseases like anemia are caused by insufficient replacement of dead blood cells. Despite continuing efforts, however, scientists have had a hard time engineering HSCs because of the inability to create a nurturing environment to facilitate the conversion of stem cells into new, long-lasting cells. Dr. Shahin Rafii, director of Weill Cornell Medicine’s Ansary Stem Cell Institute, and Dr. Joseph Scandura, scientific director of the institute’s Silver Myeloproliferative Neoplasms Center, led the research team. Their study used mouse blood marrow transplant models to test the conversion of HSCs and their potential applicability in humans. The researchers programmed vascular endothelial cells — which line the blood vessels — to overproduce certain proteins involved in blood stem cell function. After they grew and multiplied, HSCs were transplanted into recipient mice whose immune systems had been destroyed. Subsequent monitoring assessed the self-renewal of HSCs and production of healthy blood cells. The results showed that healthy HSCs can be produced and transplanted to replenish blood cells levels in a living organism for the duration of its life. Furthermore, the scientists showed that a nurturing environment formed by specialized blood vessel cells, known as vascular niche cells, can enable self-renewal of HSCs. “We developed a fully functioning and long-lasting blood system,” Raphael Lis, the study’s lead author, said in a press release. He explained that transplanted mice lived normal-length lives, with no sign of blood disorders, and with a completely functional immune system. “This is clinically important because the reprogrammed cells could be transplanted to allow patients to fight infections after marrow transplants”. The results further showed that the reprogramming process generates true HSCs, which are genetically similar to normal adult stem cells. 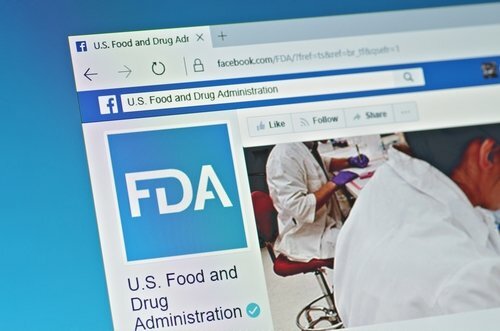 “This is a game-changing breakthrough that brings us closer not only to treat blood disorders, but also deciphering the complex biology of stem cell self-renewal machinery,” Rafii said. The method holds promise for wide-ranging clinical use in humans, said Scandura. Tagged blood disorders, immune system, stem cell transplant, vascular endothelial cells. You people are amazing. Your hardwork work gives us.. People living with chronic conditions so much hope. When I read such articles I’m husband that some Professionals are sharing the pain of thousands of the sick around the world by working towards alleviating our suffering. Nice Work more grace. Love when i see you guys do this things. Please dont forget Africa we are the most affected by Sickle Cell but virtually nothing is done here. Kudos to your team. I will want to be part of this your laudable effort. will highly wait for your response.